My Secret to Quick, Beautiful and Shiny Hair! + Curls! I was chosen by VocalPoint to be an Instyler Blogger. I recieved the three products mentioned in exchange for an honest review. All opinions are 100% my own. When I saw an opportunity to be a Instyler Blogger I jumped and applied. I didn't think I was going to get picked because I'm not a beauty blogger. When I saw the subject in my email about being picked as an Instyler Blogger I was super surprised and excited! 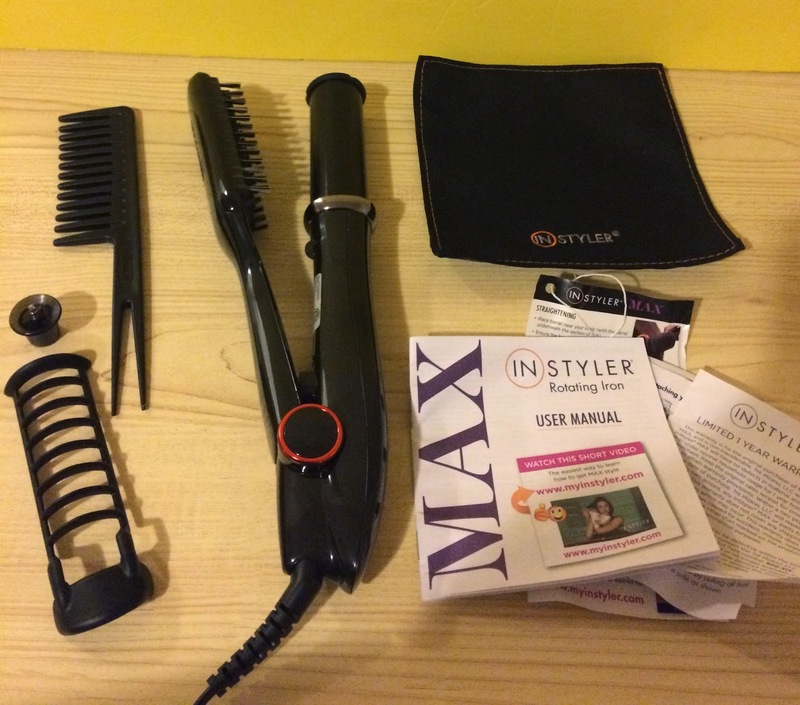 When my gorgeous box arrived thanks to Instyler and Vocalpoint I quickly opened it up and saw the three surprise products: Instyler Max, Instyler Tulip and Instyler Ionic Styler Pro. I washed my hair right after opening the box and let it air dry. I wanted to see the full affect of the Instylers so I didn't add any hair products or slick my hair back in a ponytail. I just let it air dry naturally. That night when my hair was fully dry I opened up the Instyler Max and was pretty pleased at all you got. Including the Instyler Max you got a sectioning comb, safety guard for the roller and tip, and a heat resistant mat. I sectioned off my hair and took about a two inch section. It took me a few seconds to understand how to position my hand and grip my hair piece. After I used my Instyler Max on that one piece of hair I was amazed! 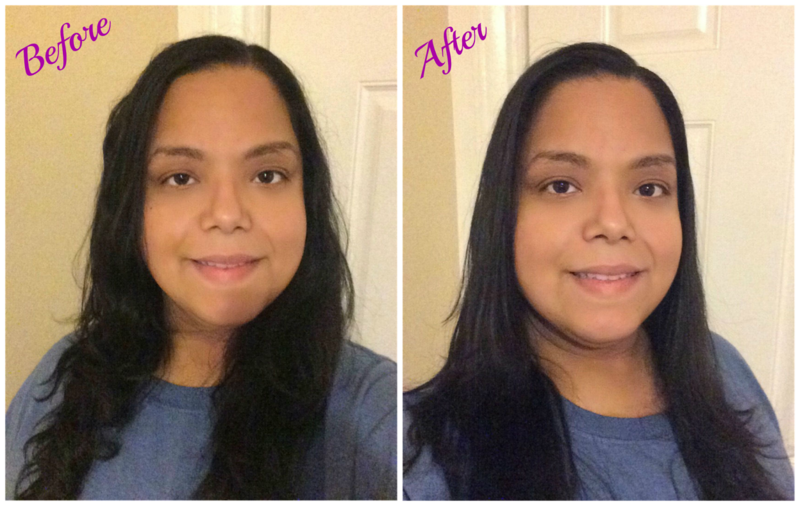 The Instyler Max made my hair super shiny and straight in just one pass! Because I used two inch sections and only had to do one pass I completed the rest of my hair in a little over 10 minutes! I wanted my hair to be super straight so I didn't roll the Instyler in or out at the ends. After getting my hair sleek and straight I decided to add some curls with the Instyler Tulip. I have seen some Youtube videos about this product so I was pretty excited to try it too. What is does is it automatically takes in a piece of hair and rolls it in a barrel. After a few seconds you just pull straight down and you have a beautiful curl. It also comes with little hair section guide so that you always put the right amount of hair. Adding too much hair will not give you a beautiful curl so I made sure to use the guide until I got the hang of how much hair should go in. Last but not least is the Instyler Ionic Pro that is a flat iron plus hot brush in one. It straightens, makes waves and curls, polishes and adds volume. I love that it is a two in one because it saves space. 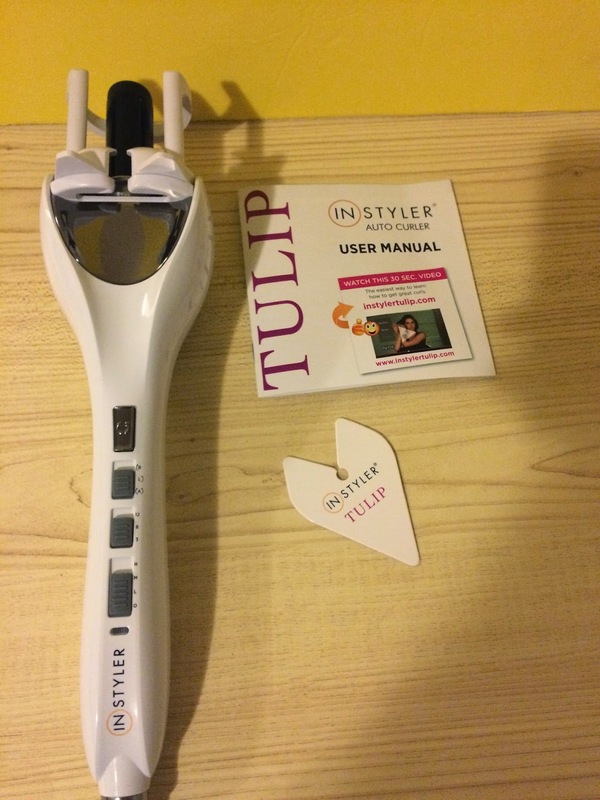 It is really easy to use as a flat iron and then you can just lock it to add flips, curl unders, waves or curls. I also love that the entire outside barrel is cool to the touch. Click on RSVPInStyler.com and enter the code SAVE30 for a 30% discount on the line of InStyler tools. The code is good for the purchase of 2 tools through 1/31/15. 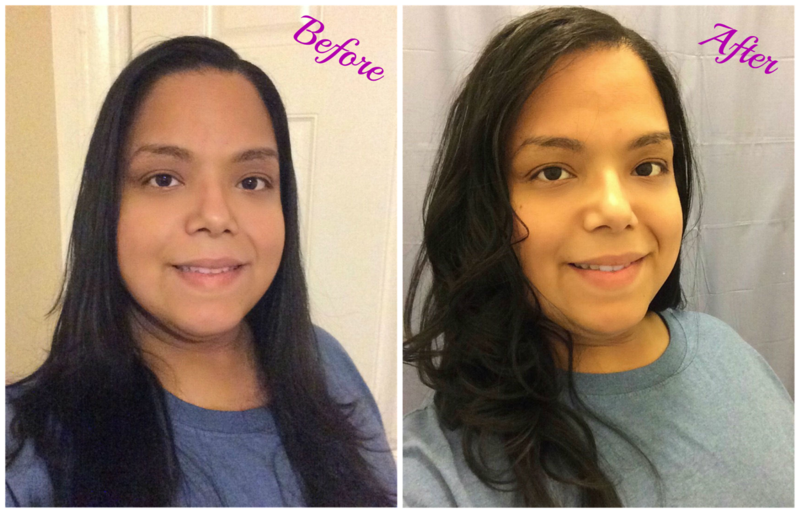 Instyler Ionic Styler Pro is a must have if you really want to have a good curl hair. Though I have a curl hair, I feel like it's not good enough. That automatic curler is super cool! Your curls look great and I love how effortless it seems to be. Your hair looks great :) The auto curler does look pretty awesome and effortless by the way! They worked beautifully. I just love the soft curls the one tool gave you! I pay good money to get rid of my natural curls, but I am happy that you like your new curls. It worked really well. What a fun collection of styling tools. Love the curls you achieved. I have curly/frizzy hair and wouldn't mind a more defined look. Wow, I love these... I have long hair too and the more styles I can make the better. I'm not easy to please, but I do love playing with my hair, but it has to be a short amount of time. I get frustrated easily. So I'm sure this will cure my frustration. Thanks for sharing. That auto curler would give me the look after I get a hair cut and blow dry. Your hair looks great! I wish mine would hold a curl better, maybe I need one of these. I also have these products. I had a positive experience with them overall. I want one of these so bad!!! I keep hearing beyond fabulous things about them! These look like some great hair tools. I'll have to check them out! That's a fast way to do your curls. It would be perfect for all those who are always on the go. That's so cool! What an awesome bundle to review. I've got two things similar to the Tulip so I know how handy those quick curls can be when a gal needs a pick-me-up. You look lovely- I think those waves really suit you!! I've never seen a curling iron like that! That looks great! I really should do something with my long stringy hair sometime. These look like the perfect tools to get started. My hair is so curly but thin. I'd like to try this! That is amazing! I would love to try this! 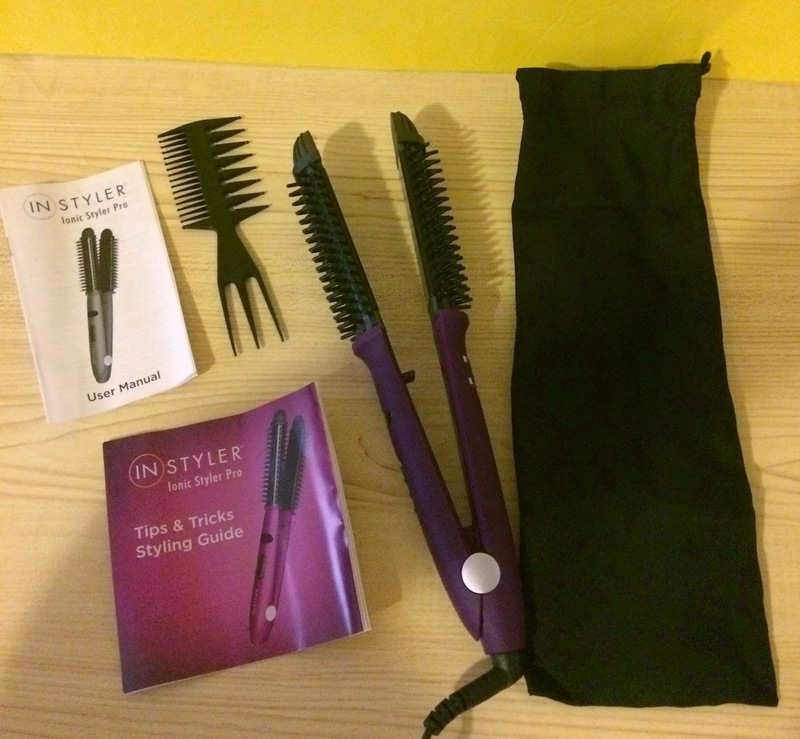 I've heard so many great things about the In Styler! I would love to give it a try on my curly hair. The Instyler Tulip look is amazing!! Okay amazing tools. I love how you described each one and showed how you used it. These look like great tools and so happy you liked them! Your hair turned out so lovely! Cool styling tools indeed! My daughter would just love all of these products. Her hair is about as long as yours. Looks great.